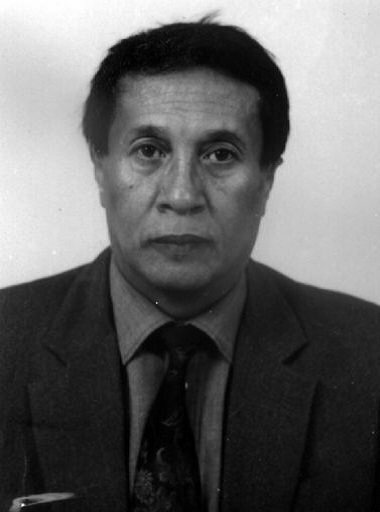 Rasoanaivo is prof., School of Polytechnics, U. of Antananarivo, and research dir., Inst. Malgache de Recherches Appliquées, Antananarivo, Madagascar. He is a natural products chemist involved in plant-based drug discovery. He has discovered several bioactive compounds, incl. one by the trade-name Fanaferol, and some are in an advanced stage of drug investigation. He is member, Malagasy Acad. ; fellow, AAS; and winner of the Malagasy Acad. 75th Anniv. Award; Madagascar Ministry's Research Award 2000; Sven Brohult Award 2001, Intl. Foundn. of Science; first CNR Rao Prize for Sci. Research, 2006; first AAMPS/IFS Award, 2008; second place winner, ISTIC-TWAS competition Award, 2010, and ANDI Best Poster and ANDI Innovation Awards, 2011. He received the Grand Croix de Deuxième Classe de l'Ordre National Malgache in 2006, and was appointed Chevalier des Palmes Académiques Françaises in 2003. Keywords	 Natural products chemistry; bioprospecting; ethnobotany, drug discovery.